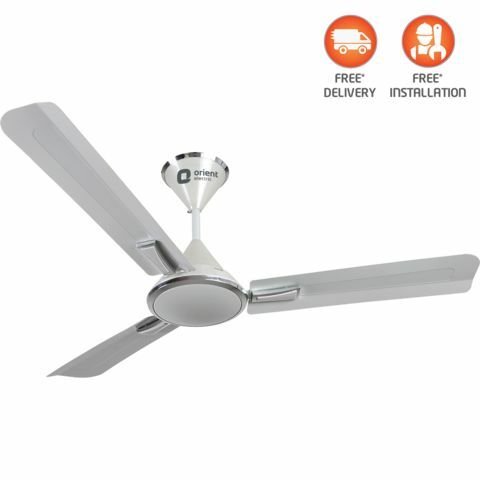 The Orient electric Adena premium ceiling fan comes with a choice of two different finishes and lustrous lacquer coating. What more could you ask for to complement the decor of your room or office space. 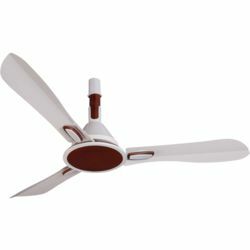 The fan feature full copper motor and wide ribbed blades. Orient electric Adena is a perfect example of minimalism at its best. 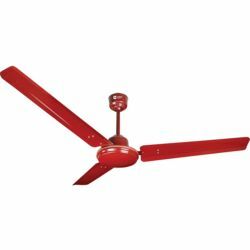 The Orient electric Adena premium ceiling fan comes with a choice of two different finishes and lustrous lacquer coating. What more could you ask for to complement the decor of your room or office space. 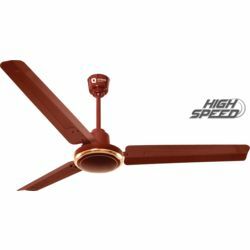 The fan feature full copper motor and wide ribbed blades. Orient electric Adena is a perfect example of minimalism at its best. Loved the sleek and fluidic design of this fan. We recently moved into another flat and were looking for some good ceiling fans, two for the bedrooms and one for the drawing room. 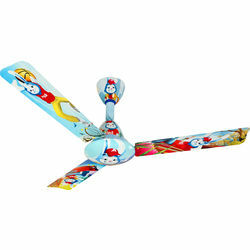 Since I am very peculiar with the design and décor of my house, I was looking for a premium, decorative fans. The fan blends into the décor so seamlessly. Amazing product. Worth the price.